SANTA FE - Mr. Claude Bradley, Jr. passed from this life Tuesday afternoon, April 2, 2019, in Texas City. Born September 3, 1939 in Dallas, Mr. Bradley had been a resident of Santa Fe for 39 years, previously of Fresno and Houston. He proudly served his country in the National Guard and was a pipefitter with Local 211 until his retirement in 1993. 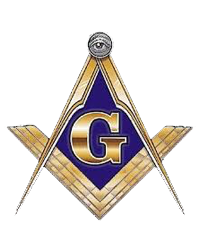 He had been a member of Park Place Masonic Lodge #1172 AF & AM where he had been a 32 degree Mason. Claude was an avid bowler and a member of the Pro Bowling Association. He had a passion for baseball, enjoyed coaching baseball and softball and was a foster parent for many years. He was preceded in death by his parents, Horace Claude and Era (Eison) Bradley, Sr.; parents-in-law, William and Marie Wynn; grandson, Michael Ryan Bradley. Survivors include his loving wife of 37 years, Hilda Bradley; sons, Darryl Bradley, Sr. and wife, Dawn of Alvin, Kevin Stephens and wife, Anna of Santa Fe, William Bradley of Santa Fe, Eric Bradley and wife, Paige of Santa Fe, Juan Bradley of Santa Fe; daughters, Terri Bradley of Wallis, Shardale Villarreal of Santa Fe, Judi Wardrup of Santa Fe, Jae Bradley of Santa Fe, Jennifer Corado of Santa Fe; 3 special foster children; 15 grandchildren; 9 great-grandchildren. 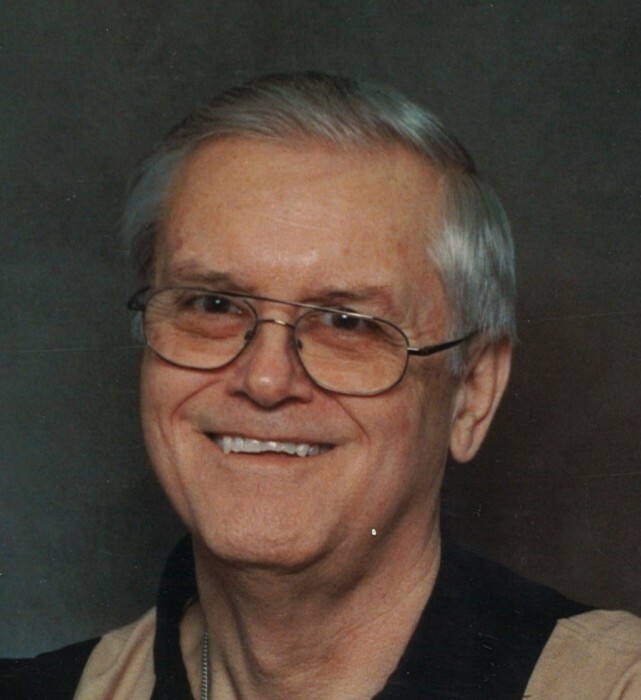 Funeral services will be 2:00 p.m. Friday, April 5, 2019, in the chapel of Hayes Funeral Home, with Pastor John Newton officiating. Interment will follow at Hayes Grace Memorial Park Cemetery. Pallbearers will be Dustin Muth, Adam Stephens, Dylan Ashbridge, Travis Villarreal, Andrew “Snoop” Wardrup, Ashton “Amos” Wardrup, Sonny Greenhaw and Rodger Wynn. Honorary bearer will be Darryl Bradley, Jr.
Visitation with the family will be from 5:00 – 8:00 p.m. Thursday in the parlor of the funeral home, 10412 Highway 6, Hitchcock, TX (409) 925-3501.